The mix for this week's re-post is in my top 5 of mixes posted on this site. Original post below. No tracklist on this one, but trust me when I tell you that you don't need one on this mix. 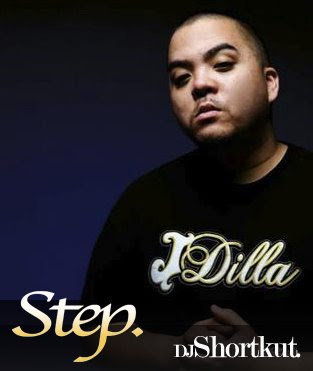 Lately, I've been listening to a lot of Shortkut mixes and I have to say that he is definitely slept on (at least by me) as a mixtape deejay. I always knew he was nice with the battle routines, but I overlooked how smooth his mix-sets are. Enjoy. Thanksfor this one! I've learned that if you think it's good, then it's worth a download. BTW, when can we expect the next pipomixes mix? I've sort of become addicted to them! anyway to get a new download link? yeah, any chance of a re-up please?